It has come to the Township’s attention that Water and Sewer Department customers are experiencing confusion concerning their recent bills…. 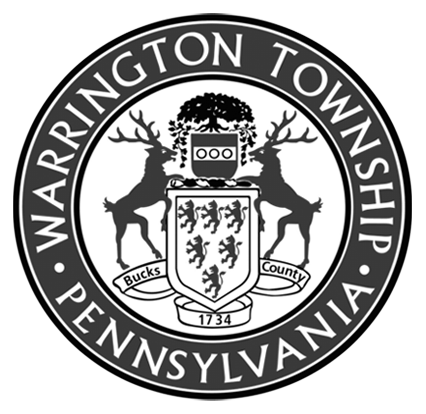 The Warrington Township Water and Sewer Department (WTWSD) 2017 Water Quality Report/Consumer Confidence Report (CCR) is available for viewing. The Parks and Rec Board has changed the day and time of the next meeting due to the Easter holiday…. On Friday, March 29, 2019 Warrington Township hosted a groundbreaking ceremony for the future home of the Lions Pride Park…. To view Warrington Township’s most recent employment opportunities, click here. The Veteran Affairs Committee meets the last Monday of every month at 5:00pm.